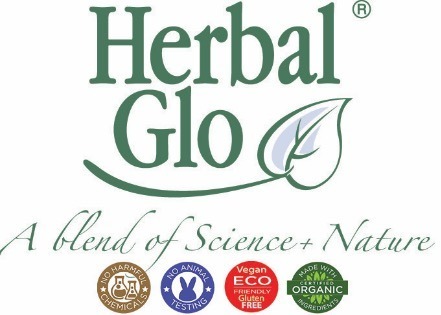 Herbal Glo's Nourishing Supplement is a complete and unique blend of herbal extracts to help strengthen the hair from within. 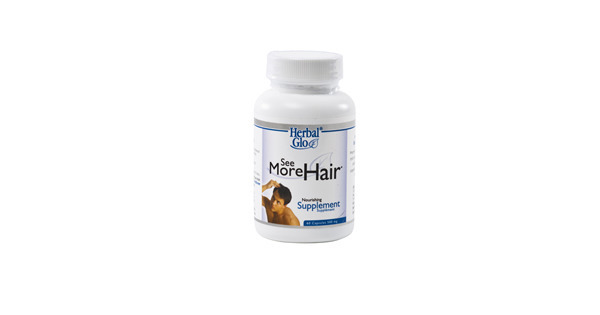 Each capsule is a perfectly balanced ratio of the best-known herbal extracts. 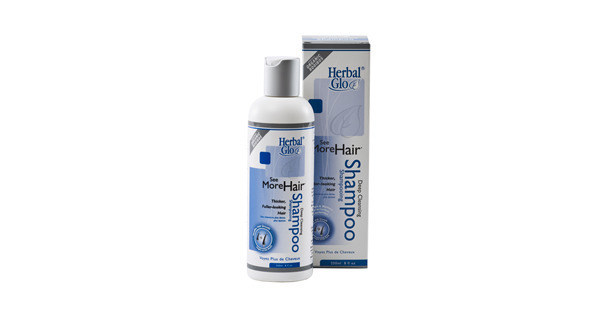 Contains no artificial preservatives, color, flavor, sugar, starch, soy, wheat, dairy or yeast. 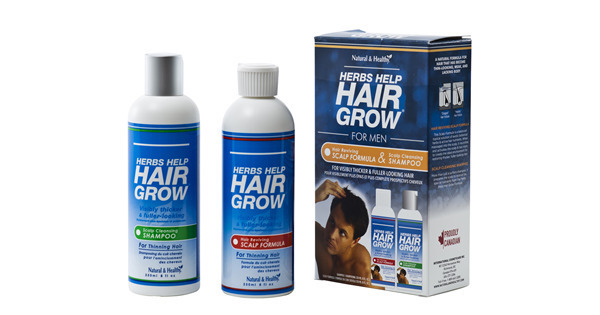 Helps reduce the signs of hair loss, thinning hair and weak hair. 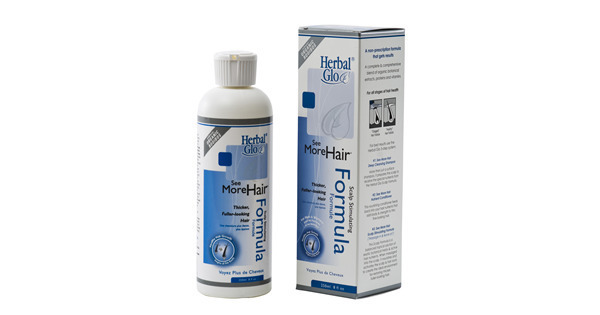 Take one capsule daily with meals.